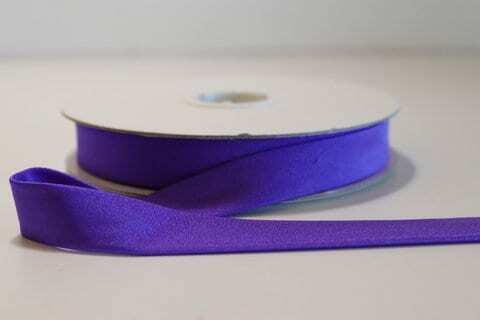 This is a Stretch Lycra Bias Binding for use with a regular sewing machine to finish off necklines, armholes or anywhere on a garment you need a clean finish. 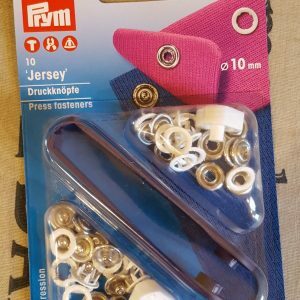 Can also be used with a cover stitch machine. 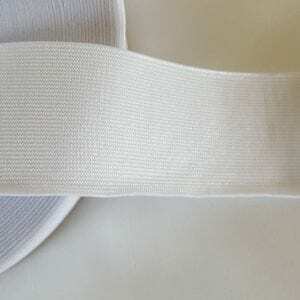 This is a lovely soft Stretch Lycra Bias Binding to use in a regular sewing machine to finish off necklines, armholes or anywhere on a garment you need a clean finish. 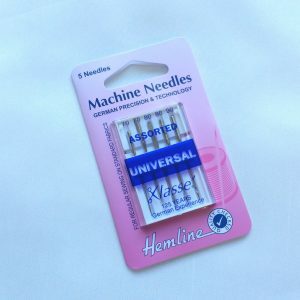 Can also be used with a cover stitch machine.